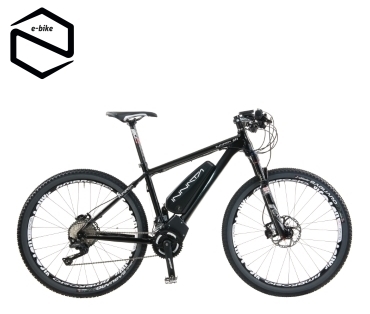 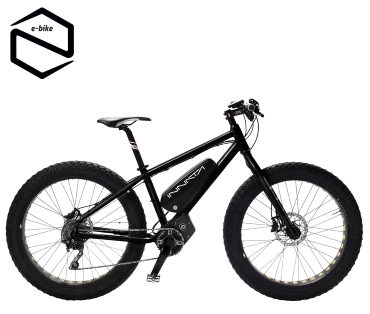 The eBike makes the ride easier, allow you to reach unexpected goals and increases your mileage. 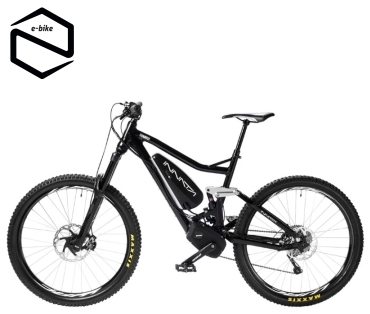 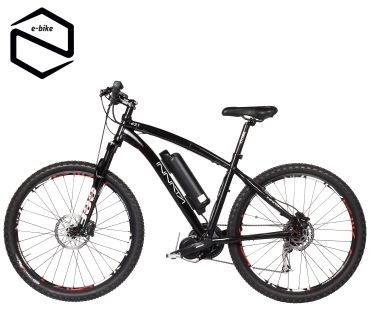 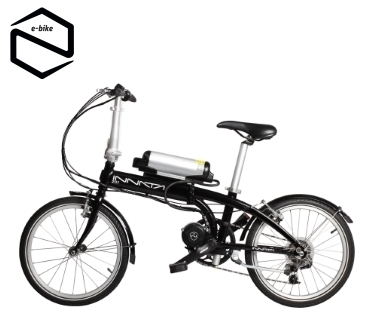 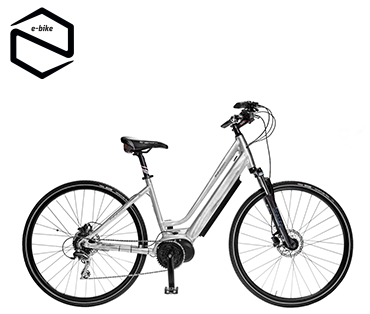 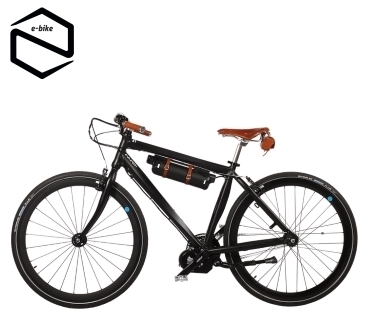 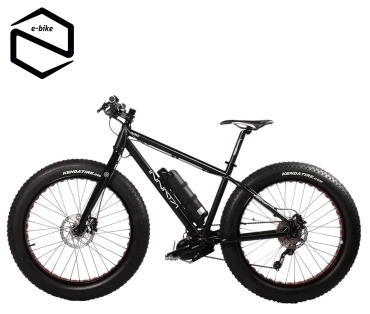 The eBike lets you ride your usual routes, both urban and outdoor, pedalling with less fatigue. 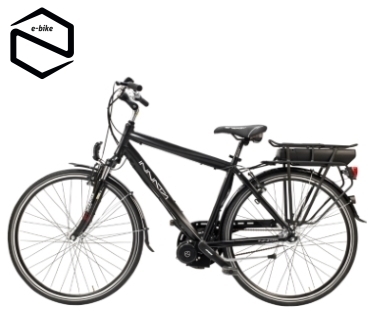 Also the economic side is important: in alternative to a motorbike, an eBike doesn't require the payment of any tax, insurance or fuel. 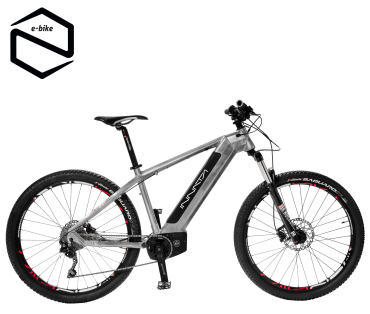 And a recharge costs just few cents!